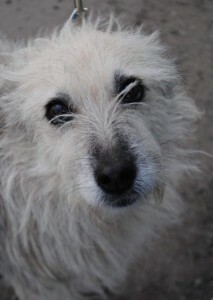 Cassie is a gorgeous scruffy medium sized Crossbreed who is around 7 yrs old. She is quite shy, especially at first, and is looking for a quieter home where she can relax. 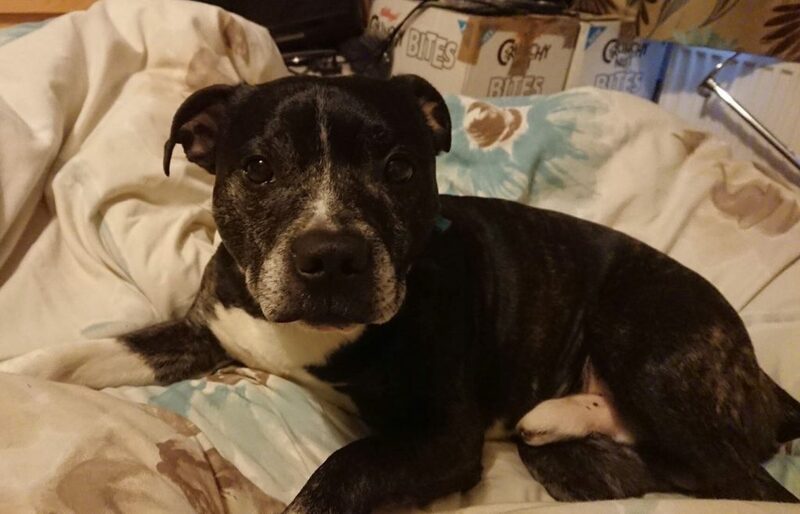 Cassie has been absolutely no trouble at all since arriving with us in kennels, she’s housetrained, doesn’t chew anything at all, is quiet and loves to snooze in her bed. She enjoys her walks and walks beautifully on lead. Cassie would probably be happiest living as the only dog, or with a friendly smaller sized male dog. She’s fine with dogs out and about. She will make a wonderful companion, and really deserves to find her dream 5* home.